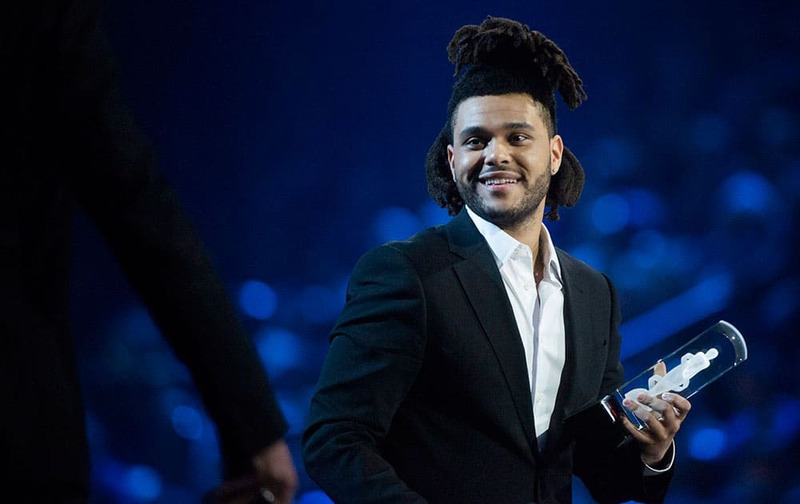 The Weeknd receives the Juno for Artist of the Year during the 2015 Juno Awards in Hamilton, Ont. 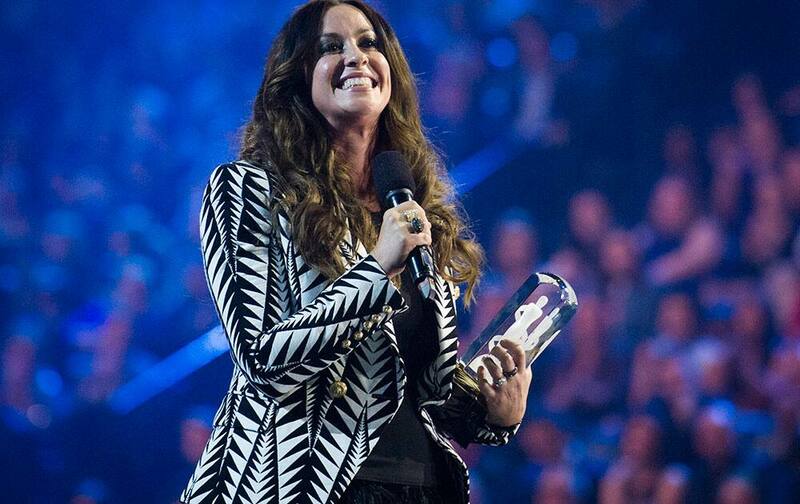 Artist Alanis Morissette receives her achievement from the Canadian Music Hall of Fame during the 2015 Juno Awards in Hamilton, Ont. Kiesza poses backstage after winning the Juno for Breakthrough Artist of the Year at the 2015 Juno Awards in Hamilton, Ont. Lights poses on the red carpet during the 2015 Juno Awards in Hamilton, Ont. 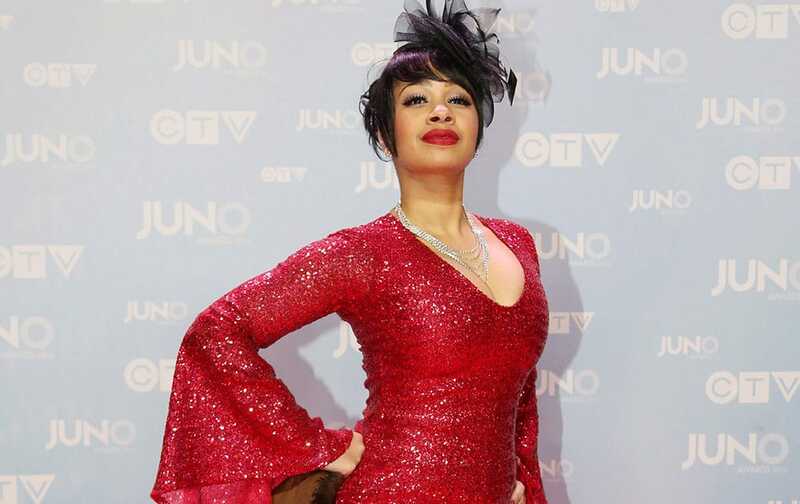 Melanie Durrant poses on the red carpet during the 2015 Juno Awards in Hamilton, Ont. 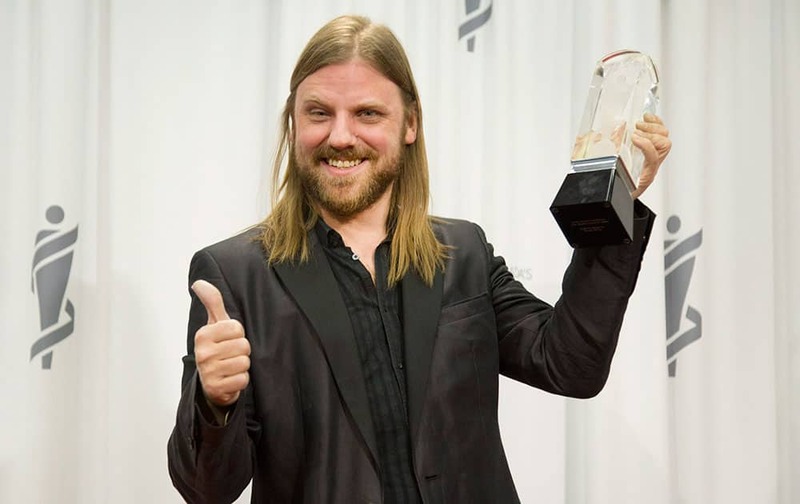 Steve Hill backstage after receiving the Juno for Blues Album of the Year during the JUNO Gala Dinner and Awards in Hamilton. 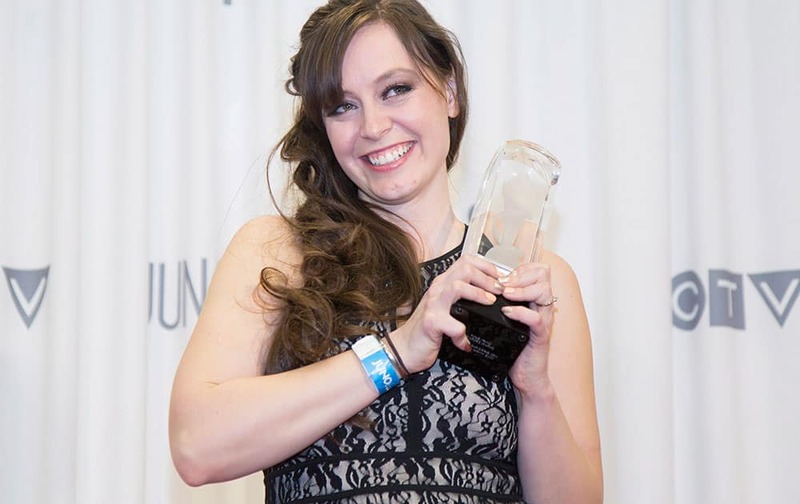 Art director, designer, illustrator Roberta Hansen backstage after receiving the Juno for Recording Package of the Year during the JUNO Gala Dinner and Awards in Hamilton.